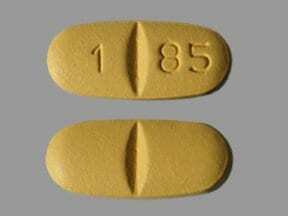 Oxcarbazepine is used alone or with other medications to treat seizure disorders (epilepsy). Read the Medication Guide provided by your pharmacist before you start using oxcarbazepine and each time you get a refill. If you have any questions, ask your doctor or pharmacist. Take this medication by mouth with or without food as directed by your doctor, usually twice daily. The dosage is based on your medical condition and response to treatment. For children, the dosage is also based on their weight. To reduce your risk of side effects, your doctor may direct you to start this medication at a low dose and gradually increase your dose. Follow your doctor's instructions carefully. What conditions does Oxcarbazepine Tablet treat? Dizziness, drowsiness, tiredness, nausea/vomiting, stomach/abdominal pain, headache, trouble sleeping, or constipation may occur. If any of these effects last or get worse, tell your doctor or pharmacist promptly. Tell your doctor right away if you have any serious side effects, including: loss of coordination, vision changes (such as double vision), rapid/uncontrollable eye movements, shaking (tremor), easy bleeding/bruising, unusual tiredness. Get medical help right away if you have any very serious side effects, including: signs of infection (such as fever, swollen lymph nodes, sore throat that doesn't go away, cough), symptoms of low sodium level (severe nausea, extreme drowsiness, confusion, seizures). Oxcarbazepine may rarely cause very serious (possibly fatal) skin reactions. Some people in certain ethnic groups (including people of Asian/South Asian descent) are at greater risk. Your doctor may order a blood test to measure your risk before you start this medication. If the blood test shows you are at greater risk, your doctor should discuss the risks and benefits of oxcarbazepine and other treatment choices with you. Such skin reactions have developed mostly within the first few months of treatment. Get medical help right away if you develop symptoms of a serious skin reaction such as skin rash/blisters/peeling, itching, or swelling. Ask your doctor or pharmacist for more details. List Oxcarbazepine Tablet side effects by likelihood and severity. Before taking oxcarbazepine, tell your doctor or pharmacist if you are allergic to it; or to carbamazepine or eslicarbazepine; or if you have any other allergies. This product may contain inactive ingredients, which can cause allergic reactions or other problems. Talk to your pharmacist for more details. Before using this medication, tell your doctor or pharmacist your medical history, especially of: kidney disease, mineral imbalance (low level of sodium in the blood). Younger children may be more sensitive to the side effects of this drug, especially infections. During pregnancy, this medication should be used only when clearly needed. It may harm an unborn baby. However, since untreated seizures are a serious condition that can harm both a pregnant woman and her unborn baby, do not stop taking this medication unless directed by your doctor. If you are planning pregnancy, become pregnant, or think you may be pregnant, discuss with your doctor right away the benefits and risks of using this medication during pregnancy. Since hormonal birth control may not work if taken with this medication (see also Drug Interactions section), discuss reliable forms of birth control with your doctor. What should I know regarding pregnancy, nursing and administering Oxcarbazepine Tablet to children or the elderly? This medication can speed up the removal of other medications from your body, which may affect how they work. Examples of affected drugs include cobicistat, elvitegravir, certain drugs used to treat chronic hepatitis C (such as simeprevir, sofosbuvir), rilpivirine, among others. 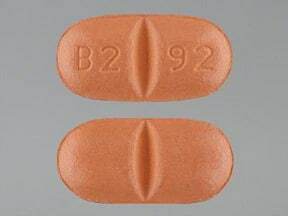 Oxcarbazepine is very similar to eslicarbazepine. Do not use medications containing eslicarbazepine while using oxcarbazepine. Does Oxcarbazepine Tablet interact with other medications? Lab and/or medical tests (such as sodium levels, complete blood count) should be done while you are taking this medication. Keep all medical and lab appointments. Consult your doctor for more details. 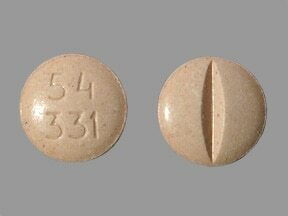 This medicine is a peach, round, scored, tablet imprinted with "54 331". 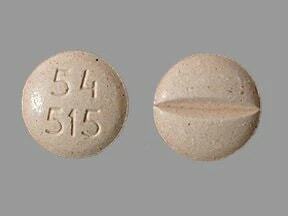 This medicine is a peach, round, scored, tablet imprinted with "54 515". 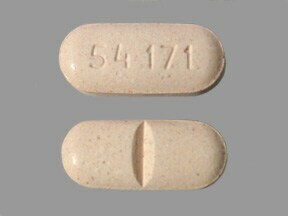 This medicine is a peach, oval, scored, tablet imprinted with "54 171". 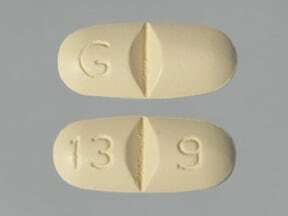 This medicine is a yellow, oval, scored, film-coated, tablet imprinted with "G" and "13 9". This medicine is a beige, oval, scored, film-coated, tablet imprinted with "B2 92". 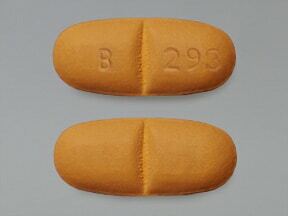 This medicine is a beige, oval, scored, film-coated, tablet imprinted with "B 293". This medicine is a beige, oval, scored, film-coated, tablet imprinted with "B 294". This medicine is a yellow, oblong, scored, film-coated, tablet imprinted with "1 84". 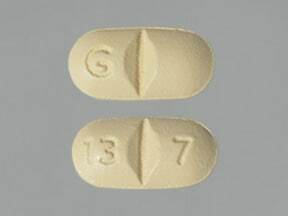 This medicine is a yellow, oval, scored, film-coated, tablet imprinted with "G" and "13 7". 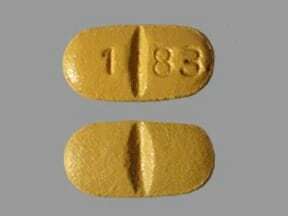 This medicine is a yellow, oblong, scored, film-coated, tablet imprinted with "1 85". 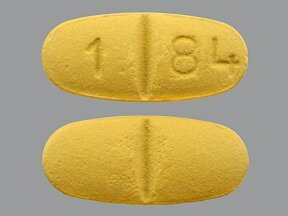 This medicine is a yellow, oblong, scored, film-coated, tablet imprinted with "1 83" and "scored". 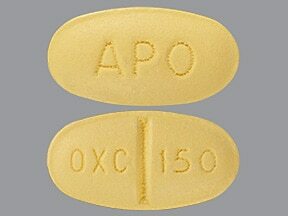 This medicine is a yellow, oval, scored, film-coated, tablet imprinted with "OXC 150" and "APO". 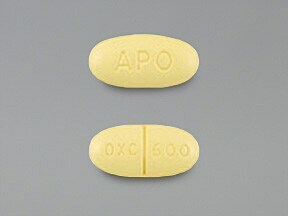 This medicine is a yellow, oval, scored, film-coated, tablet imprinted with "OXC 600" and "APO". 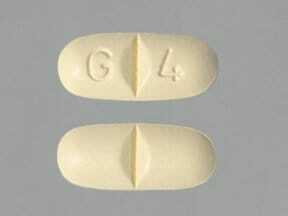 This medicine is a yellow, oval, scored, film-coated, tablet imprinted with "G 4". Are you taking Oxcarbazepine Tablet? Are you considering switching to Oxcarbazepine Tablet? How long have you been taking Oxcarbazepine Tablet?